A Mascot is a representative figure a symbol and a communication tool for any organization. It personifies their values, communicates effectively and helps them stand out from the crowd. With over 1.5 lakh Post Offices, the Department of Posts has the most widely distributed Postal network in the world. Department of Posts has decided to develop Mascot of India Post which would be the face of Brand India Post. 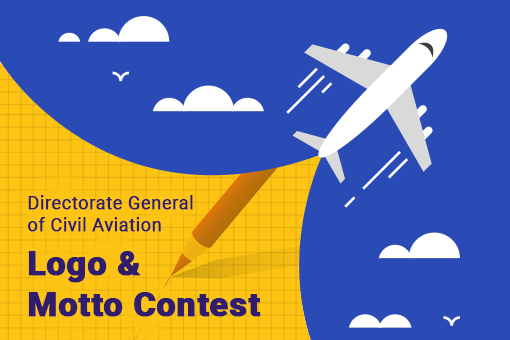 The mascot essentially should be a well-designed cartoon character with strong connection to India Posts. 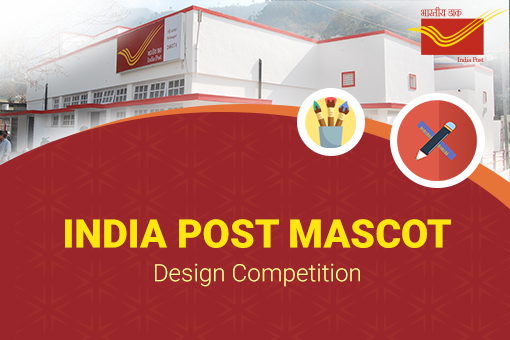 Mascot should have depictive connection with India Post profession and values. 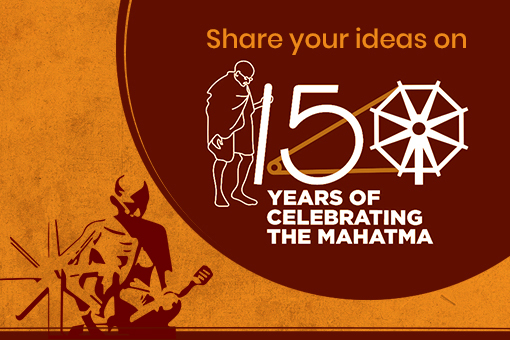 It should have a personality, style and way of doing things that reflect the best things that India Posts stands for. 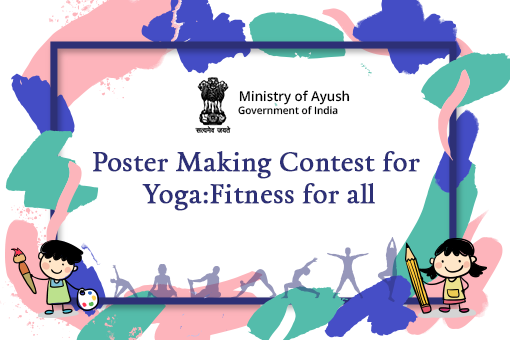 The selected entry will be awarded a cash prize of Rs. 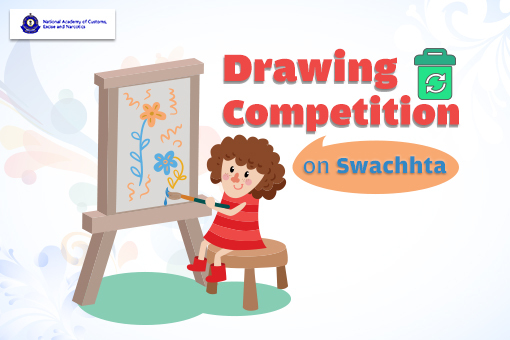 1,00,000 and five consolation entries will be awarded a cash prize of Rs 10,000 each. Total Submissions (	859) Approved Submissions (0) Submissions Under Review (859) Submission Closed.